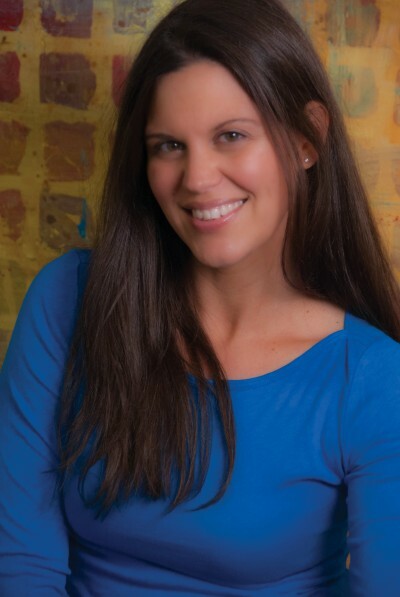 In the last 10 years, Happy Herbivore chef Lindsay S. Nixon has lived in eight states, visited 46, spent a year as an expat on a Caribbean island, and traveled to more than 35 places abroad. As a celebration of Nixon’s jet-setter lifestyle, Happy Herbivore Abroad combines traditional comfort foods from home with international inspiration and stories of her adventures. I always thought doughnuts were an American food, but they are popular globally. You will find doughnuts or similar regional variations in Africa, Asia, Europe, North America, South America, the United Kingdom, Oceania, and the Middle East. In a small bowl, whisk nondairy milk, lemon juice, maple syrup, light brown sugar, and vanilla until foamy and bubbly. In a large bowl, whisk flour, cocoa, salt, baking powder, baking soda, and chocolate chips (crushed). Pour the wet ingredients into the dry mix and use a spatula to combine. 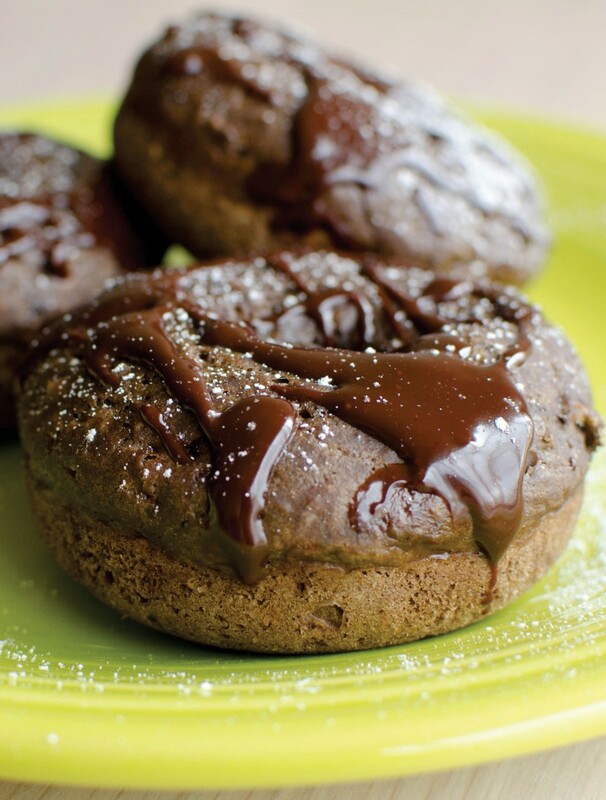 Spoon into a greased 6-doughnut pan. Bake for 15 minutes. 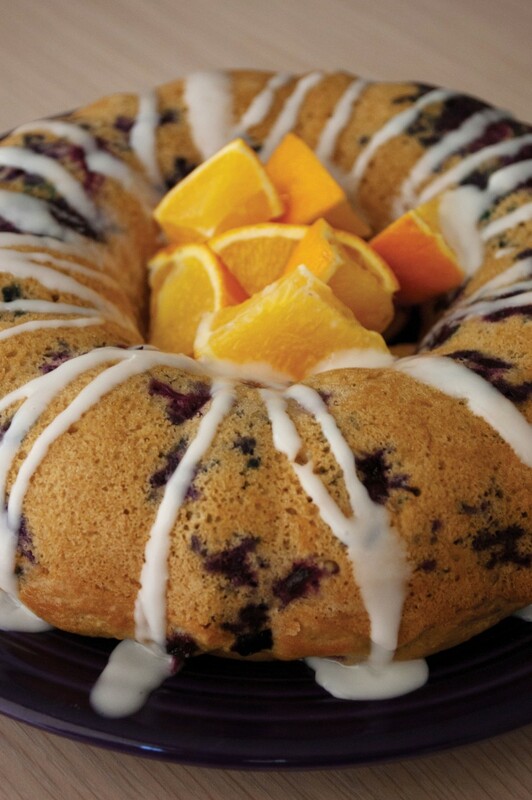 Meanwhile, prepare the icing by whisking ingredients. Submerge cooked but cool doughnuts into icing and let glaze drip off. Transfer to a wire rack for drying. 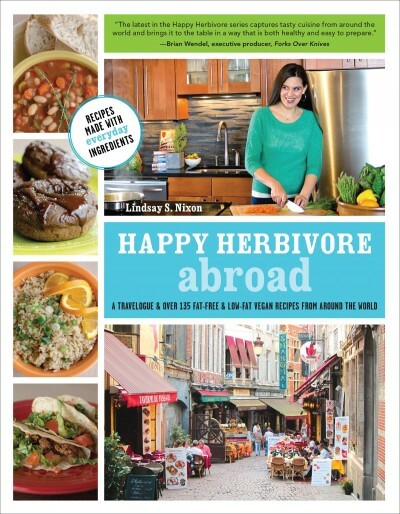 In Lindsay Nixon’s new cookbook, Happy Herbivore Abroad, you’ll find delicious, healthful, low-fat recipes from around the world. Travel to France, Mexico, India, Vietnam, Lebanon, and more without leaving your kitchen. If you are looking to transition to a vegan diet or add more creative plant-based foods, this is the cookbook for you. 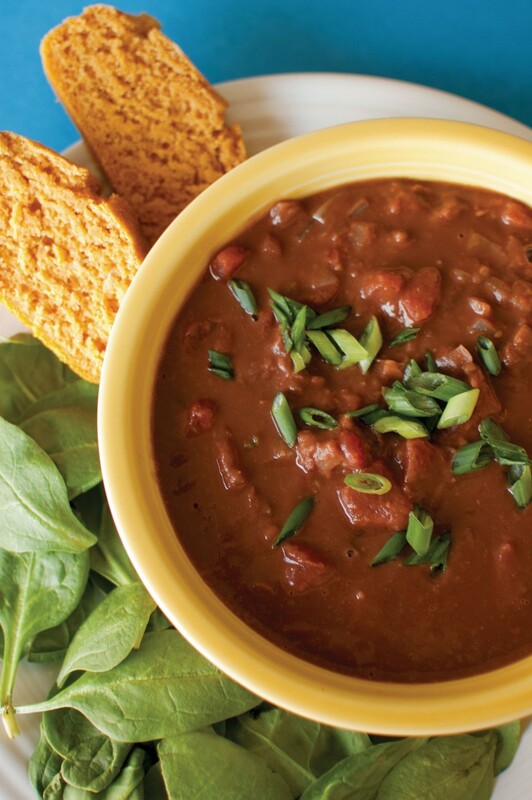 In Happy Herbivore Abroad, Lindsay shows there are truly no limits to plant-based eating. She has collected the most iconic recipes from around the world and made them completely accessible, absolutely delicious, and plant perfect. Lindsay's latest cookbook takes you around the world on a culinary plant-strong adventure! 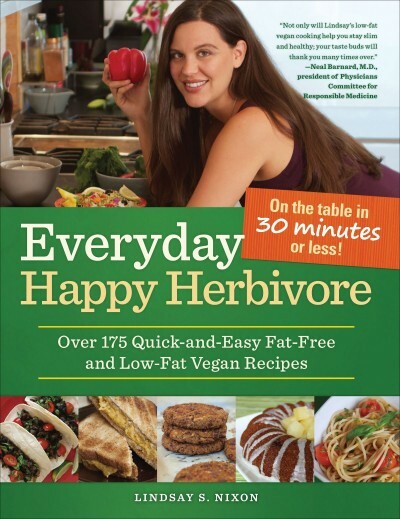 The latest in the Happy Herbivore series captures tasty cuisine from around the world and brings it to the table in a way that is both healthy and easy-to-prepare. Lindsay has provided easy to prepare recipes with readily available ingredients in this worldly view of eating and enjoying a low-fat tasty vegan diet (McDougall-style). 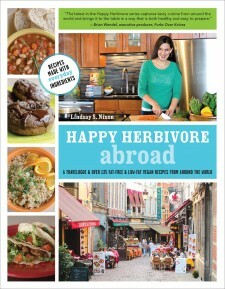 We recommend you add ‘the abroad’ edition to your Happy Herbivore book collection. Lindsay is on a roll! 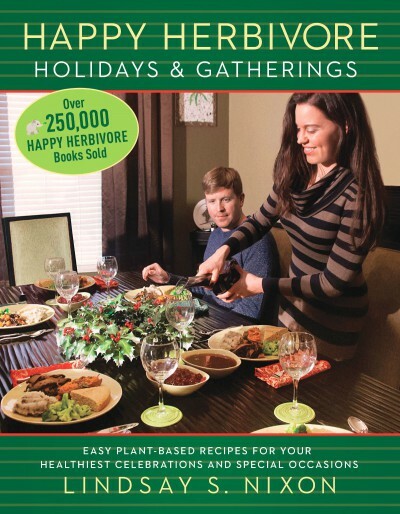 Her third book, Happy Herbivore Abroad, is a culinary treasure with stellar recipes from around the world. Lindsay Nixon is one of the few plant-based chefs that writes cookbooks that meet all of my criteria—her recipes are plant-based, low-fat, easy-to-make, inexpensive, and, very important, delicious! This book makes food as thrilling as traveling! 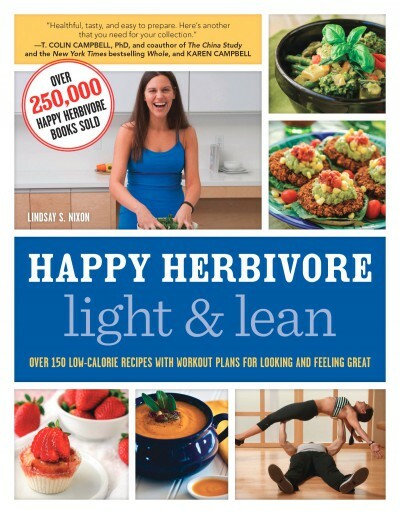 Happy Herbivore Abroad takes the mystery out of international flavors and brings delectable, low-fat, budget-friendly food, with incredibly accessible ingredients, from around the world to your kitchen table. With her plant-based recipes, Happy Herbivore chef Lindsay Nixon shows us you don’t have to sacrifice taste for health. 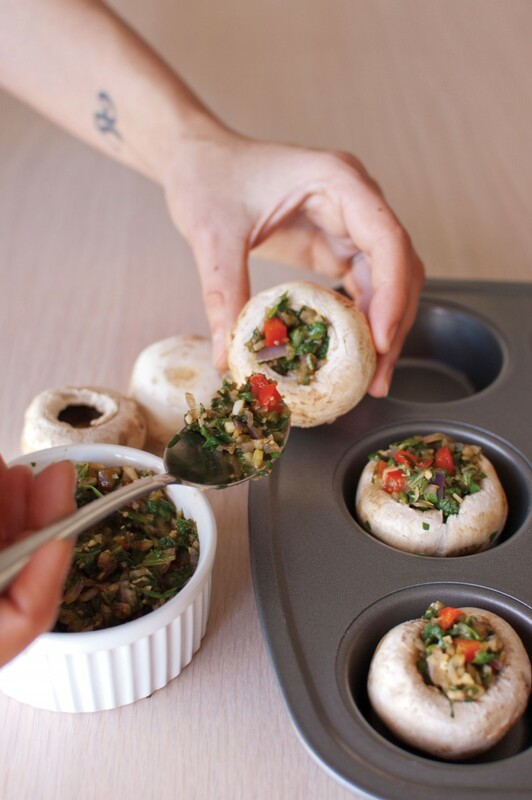 In Happy Herbivore Abroad, Lindsay brings the same philosophy of simple, great-tasting, healthy cooking from her previous cookbooks and adds international flair.